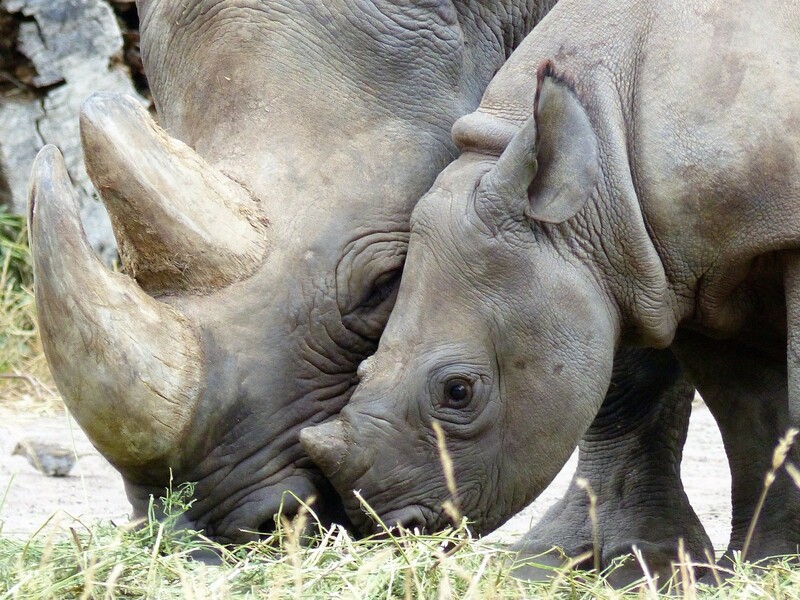 Trophy hunting as a means of animal conservation: logical or nonsense? Trophy hunting enthusiasts argue that killing animals for sport is actually good for the animals, the environment and the communities in hunting regions. Is there some logic behind this, or is it just a convenient excuse? According to Panthera, lions have been classified as extinct in 26 African countries due to several reasons that include poaching, habitat loss and conflict with local people. There are many different approaches to try and conserve the lion population, one of which is... trophy hunting? That’s right, it seems there are quite a few people who believe hunting is an important form of conservation. So what is behind the argument of killing an animal in order to protect its kind? The effects of trophy hunting are far from clear-cut, but there is research to suggest that a robust hunting industry can successfully prevent grassland from being converted to agriculture and that hunting generates revenue for local communities. The trophy hunting industry is worth billions of dollars. Wealthy hunters are willing to pay tens of thousands of dollars to shoot endangered species such as elephants and lions. Take Texas hunter, Corey Knowlton, who went to Namibia to kill a black rhino. And whilst his trip caused controversy, he paid $350,000 to Namibia's Ministry of Environment and Tourism for a hunting permit — money that supposedly will be used for conservation purposes. And Knowlton was not allowed to kill any black rhino, but one that was identified by Namibian authorities as an ageing animal who was beyond his reproductive years and who posed a threat to younger rhinos. Assuming the money gets where it needs to go, this is a lot of money to be funnelled into local conservation for an old rhino that was considered a threat. However, the issue is not as simple as the example above makes it sound to be. First of all, the argument that trophy hunting generates a lot of revenue for conservation or for local communities isn't a fact but a generous assumption. There isn't enough transparency in the trophy hunting industry to prove these claims. Secondly, research conducted on the other side of the argument argues that trophy hunting leads to overhunting, the opposite of conservation. A research conducted by ecology professor Scott Creel on the trophy hunting ban in Zambia showed a quick population increase following the ban. According to Creel, lions were over-hunted in Zambia and as soon as the Zambian government implemented a three-year trophy hunting ban they immediately saw a response. 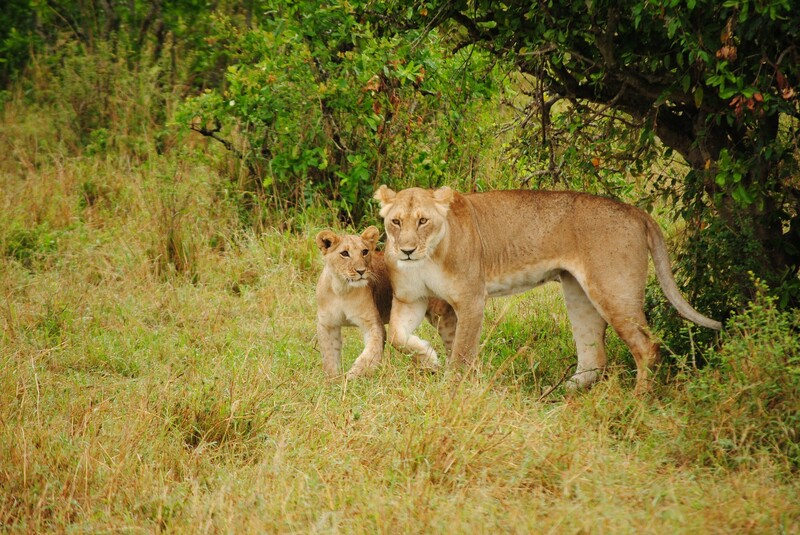 The population shifted from declining to growing, male survival improved, and the number of lion cubs increased. There is enough research in the world to argue for anything, including hunting for conservation. Both camps — animal conservationist and trophy hunters— have numbers and "experts" on their side. What do you think? Can trophy hunting be a form of conservation?